Here at Edible Landscapes, we get very excited about plants; especially plants that are edible and native. But, before we get too ahead of ourselves here, lets just take a minute to define what “native” means in this context. A native plant is a plant who’s naturalization in a particular bioregion or ecosystem has happened naturally over the course of hundreds or thousands of years. One might say that a native plant is a plant that has been in a certain geographic location since before globalization, colonization or global trade. A native plant is indigenous to a bioregion where it actually plays a vital role in the ecological relationships between plant, insect, animal, fungi, microorganisms … and more relationships yet to be discovered! Though the importance of native plants has been a widely accepted concept for at least this past decade, we are only just scratching the surface as far as how important native plants are in keeping ecosystems in tact and providing habitat and food for our beloved birds, animals and other insects (oh, and us humans… we need a healthy planet too). And not to be an alarmist but when we look around the world, we are witnessing what people are calling the “Sixth Extinction.” Plant and animal species are going extinct at an alarming rate. And although there are many factors at play here, one thing we can all do in our own backyards (literally) to help fix this global problem is: plant native plants!! Now that you’re (hopefully) convinced that native plants are important, lets talk about edible native plants- our favorite topic! These plants are not only native (which essentially means that they keep their local ecosystems intact) but also edible to us humans! This is a total win-win. What’s not to love? 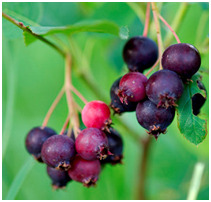 Below is our list of the “Top Ten Native Trees + Shrubs for “Food-scaping on Cape Cod” We hope you get something out of this, but more importantly, we hope you plant some of these plants in your own yard. We hope you get something out of this, but more importantly, we hope you plant some of these plants in your own yard. 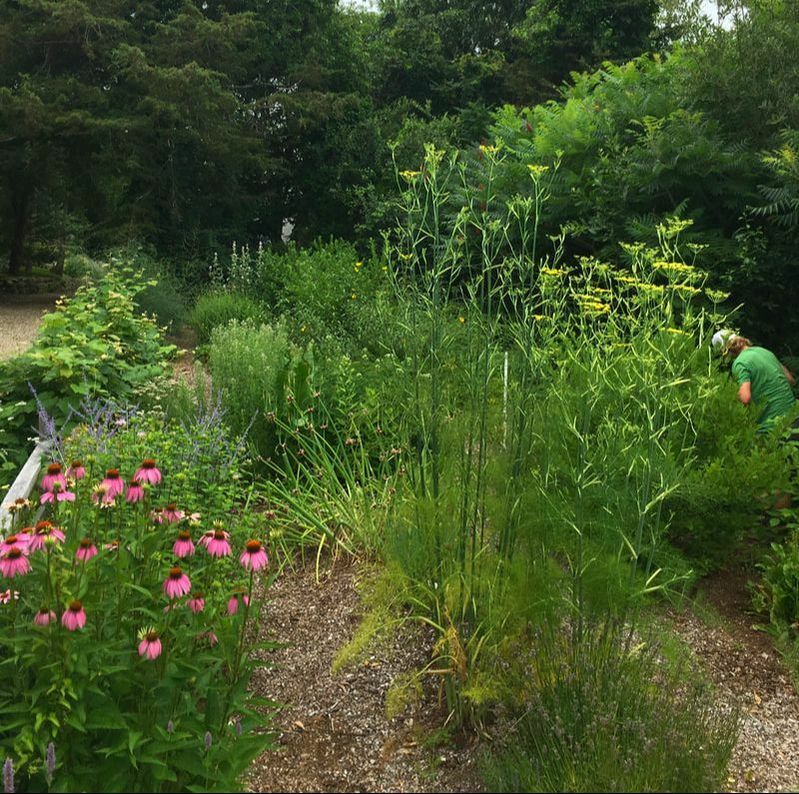 If you love the idea of “reforesting” the cape with native edible trees and shrubs, you should join The Food Forest Initiative of Cape Cod. Our mission is to promote regenerative food systems that strengthen the biodiversity of our Cape Cod ecology. Through tree-planting initiatives and educational outreach, we aim to create public and edible food forests that will foster food security for humans and wildlife for generations to come. Because trees stabilize climate, sequester carbon and create oxygen, we believe that they will play an important role in the future of sustainable, bioregional food production. Join us on facebook, just look up “Food Forest Initiative of Cape Cod” or send an email to contact@ediblelandscapes.net and we’ll plug you in!